In 2014, CCS Insight predicted that large Chinese Internet players like Alibaba, Baidu and Tencent would turn their eyes to the West for expansion. Eighteen months on, we review this prediction. It's fair to say that the three big Chinese Internet players have made some serious moves to expand internationally, but nothing too dramatic so far. In the past couple of years they've remained focussed on opportunities in their home market, which has been growing tremendously. It's interesting that while the Chinese economy is reportedly slowing down, and a number of Western players have seen soft results in China, the big three Chinese internet players are doing very well. Alibaba and Baidu both had a great 4Q15, reporting year-on-year revenue growth of 56% and 35% respectively. The digitalization of people's life in China is under way right now, and while some sectors of the economy might be struggling, others are booming. A boom in the Internet services industry comes as no surprise. 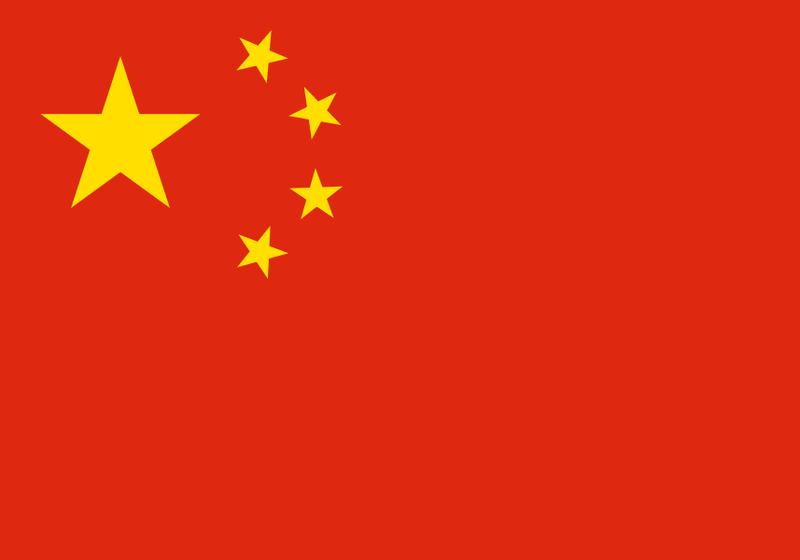 Over 1 billion smartphones were sold in China in the three years from 2013 to 2015. According to CCS Insight's estimates, three-quarters of the mobile phones in use in China are now smartphones. Many of the users of these smartphones came online for the first time in that period. And the quick transition to 3G and then 4G meant that mobile became the dominant medium, by far, for accessing digital services and content. Riding this wave, Alibaba, Baidu and Tencent have all invested heavily over the past two years to position their businesses for the mobile-first paradigm. Of course, Tencent had a head start on the others, having already build up a very strong position on mobile devices. Alibaba and Baidu are catching up rapidly: in 4Q15, 56% of Baidu's revenue and 68% of Alibaba's domestic retail marketplace revenue came from mobile. Online-to-offline (O2O) — selling services like taxi rides and medical appointments online — is a big area of growth in China, and the large Internet companies have been investing heavily to secure a place while the market is still forming. Alibaba has invested in a company offering domestic services and in another involved in event ticketing. Alibaba and Tencent have both invested in Didi Kuaidi, a Chinese rival to Uber. Baidu announced in early 2015 that it would invest 20 billion yuan ($3.2 billion) in O2O, and has taken stakes in Uber China, an online laundry company and a group-buying service. Tencent has funded companies selling event tickets, booking medical appointments online and making home deliveries. Like some of their Western counterparts, the three major Chinese Internet companies have become conglomerates with a range of diverse and sometime competing activities. Baidu and Tencent are researching driverless cars. Alibaba is investing in video-on-demand services, in smartphone maker Meizu, in bricks-and-mortar retailer Suning, in SoftBank Robotics and in media businesses. However, while the main focus is currently at home, these players have ambitions elsewhere too. Their significant investments in 2015 can be summarized into two groups: growth areas close to home, and careful ventures into the West. Close to home, the main focus is India. This is not just a matter of geographical closeness — India is expected to soon undergo a similar digital and mobile transformation as China: we forecast 1 billion smartphones will be sold in India in the next five years. To capitalize on this opportunity, Alibaba has spent close to an estimated $1 billion in India to date. This includes a $680 million investment in payment company Paytm and a stake of more than $100 million in online retailer Snapdeal. Tencent has invested in Practo, an online directory of doctors. Baidu is rumoured to be in discussions with a number of Indian e-commerce start-ups and an online coupon company. Venturing to the West is not something that the Chinese companies have given up on, but they've gone about it more quietly than we initially expected. In 2015, Tencent invested in Cyanogen, Lyft, Flightcar and Kik. Also in 2015, Alibaba helped fund Kabam and Jet.com and took a $200 million stake in Snapchat. According to Forbes, Alibaba has poured $1 billion into start-ups in the US, and the three Chinese giants have spent a total of $2.3 billion in over 50 start-ups in the US since 2012. While these moves are not the same as launching original services in the West, they're the first steps in testing the market and getting to know it better. It also follows the logic that services built and optimized for Chinese consumers may not necessarily appeal to Western ones. It could make sense for Chinese players to expand through existing or rising services and look to optimize costs through their own platforms or artificial intelligence tools. We expect more investments by Chinese companies in the West in 2016. The big wave is still to come.